Quiet, understanding, supportive, and knowing, Diane (Mary Kay Place) is a friend of all. Over the years her acquaintances, friends, and family have known her as a rock. The one who doesn’t ask for help, but is the first on scene to lend. But life, as she knows it, is vanishing before her eyes. While shel lives alone in western Massachusetts, spending her days caring for others and always putting herself last. Her life revolves around her cousins, her friends, her beloved aunts and uncles, and the people she serves at church suppers, her most precious burden is her grown son, Brian (Jake Lacy), constantly in-and-out of rehab but not fully honest with himself about his addiction. And hovering over Diane’s duty-bound existence is the shadow of guilt for an old sin. Solitude opens to new levels of perception and being…past and present collide…people come and go…and Diane is confronted with the possibility of forgiveness. 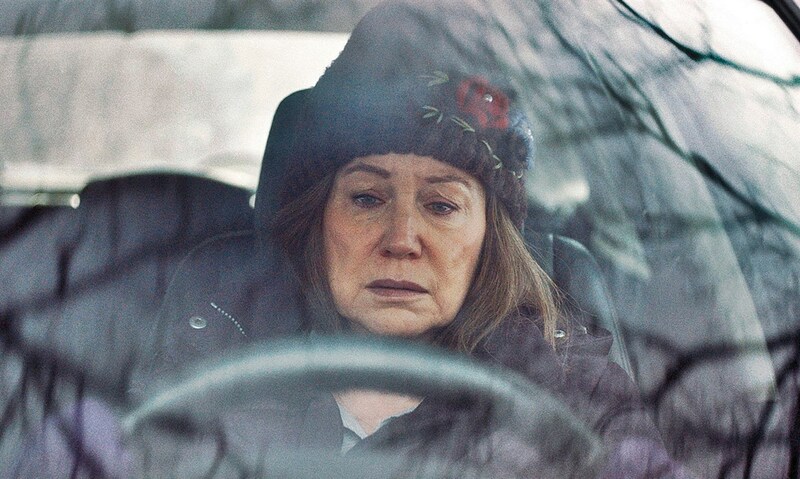 In perhaps, the finest performance by an American actress this year, stalwart actress Mary Kay Place gives a subtly powerful performance and reminds us all, she has always been at the top of the arc. Understated, at times mooted, she is a force majeure in this powerful and oh so human lullaby, that gently puts one at rest. Executive produced by Martin Scorsese, Diane features an all-star group of familiar faces, including Estelle Parsons, Andrea Martin, Deirdre O’Connell, and, in a beautifully vulnerable performance, Jake Lacy. This film is directed by New York Film Festival Director, Kent Jones. MATT PRIGGE is a writer and professor based in Brooklyn. He’s the former film editor of Metro, and has written for The Village Voice, Philadelphia Weekly, Nashville Scene and Uproxx. He teaches at NYU, where he received his Master’s in Cinema Studies.